A smart, quirky show for smart, quirky kids! Flummox and Friends is ready to watch anytime via the magic of FlummoxVision™. Watch the full-length pilot episode for free inside the app. 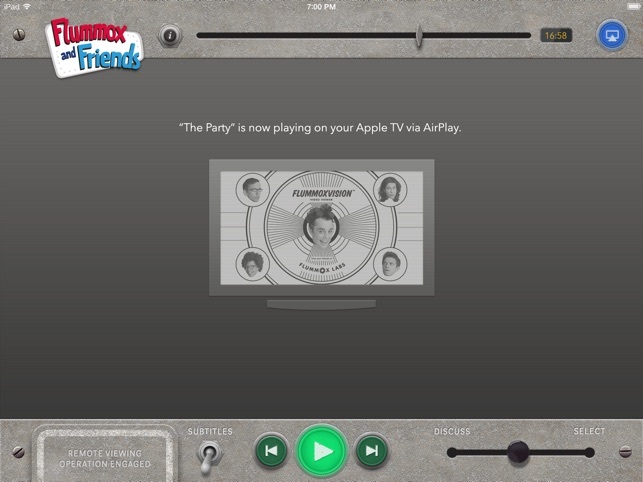 FlummoxVision™ makes it fun and easy to watch your favorite videos from Flummox Labs. 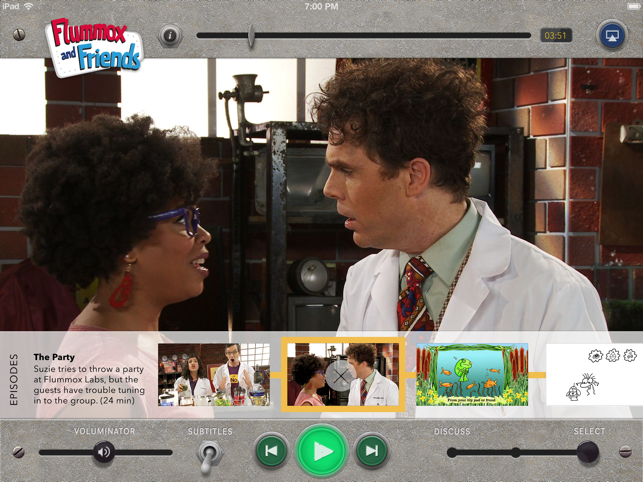 Purchase access to future episodes and shorts directly inside the app (requires parental authorization). 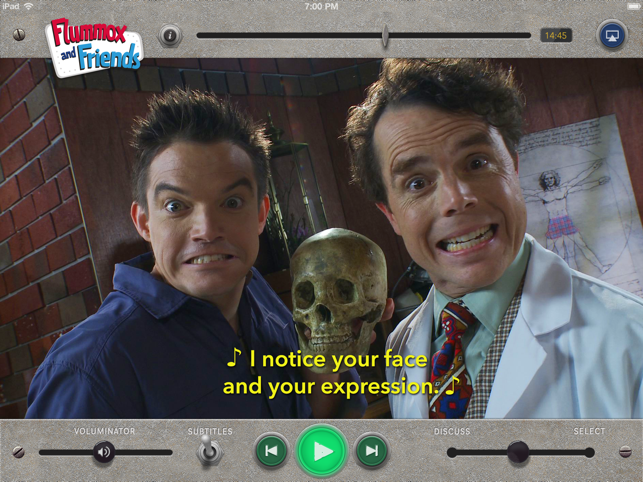 Flummox and Friends is an offbeat, live-action comedy that works to help kids navigate the social and emotional world. 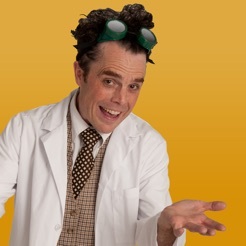 Join Professor Gideon T. Flummox and his friends as they put their minds to work on inventions to help them understand the most perplexing scientific mystery of all: other people! 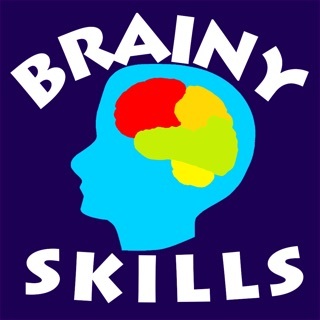 The show is designed with the help of experts in the field of social communication to engage and support kids (ages 6 to 12) experiencing social and emotional struggles, including kids with attention or sensory challenges, kids with an autism diagnosis, and kids considered “bright but quirky”. The laughs are designed to entertain kids and families of all kinds. 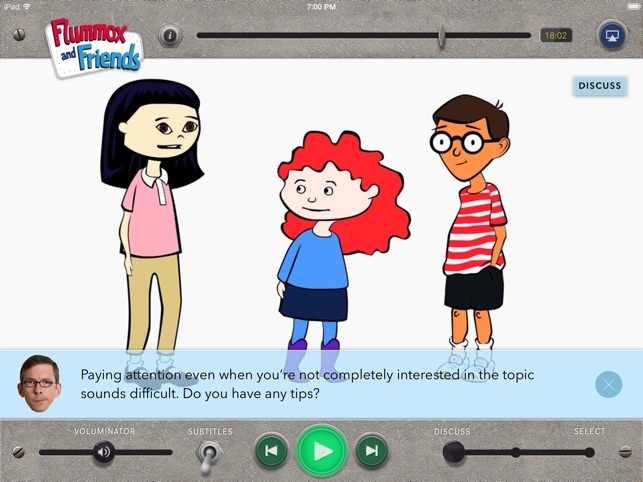 Teachers and therapists can integrate episodes into their existing classroom activities or therapy sessions, with the use of built-in discussion prompts, and additional curriculum support via the Flummox and Friends website. Flummox Labs wants you to remain in control of your child’s online experiences, including your family’s privacy. 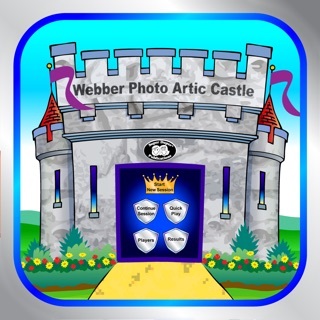 This app allows in-app purchasing. Parental authorization is required before any purchase. You can disable in-app purchasing within the app. Flummox Labs encourages parents to set restrictions on in-app purchases with the Parental Controls inside the Settings app, and not to share passwords with their children. I have so much appreciation for the creation of this app! For those not familiar with Flummox and Friends, all I can say is GET FAMILIAR! 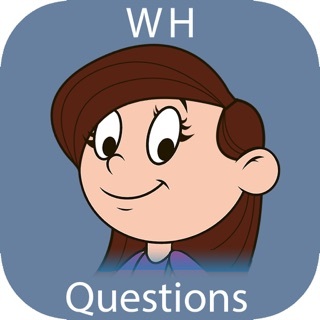 I have been working with children on the autism spectrum, and their families, for 25 years now, and this app is a great tool for me to be able to carry a fun lesson right into their homes. And the lesson is in an area so many of my clients struggle with....social skills! I love that there is a setting for discussions during the episode. It gives me the opportunity to pause the show and talk about the question that is being posed, which helps me to help the child really apply what they are watching, to their own life and experiences. 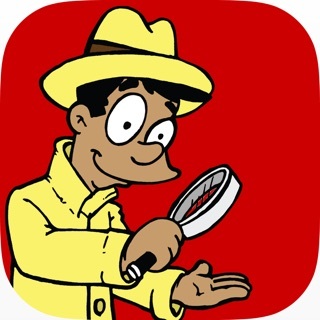 I also bought the in-app purchase "the alternate method" and can't wait to share it with the parents of my clients. Many kudos to the creators for this much needed resource! As a speech-language pathologist working in both the school and clinical settings, Flummox and Friends has been like finding gold. I use this program along side the Superflex program (Social Thinking) and it is such a great way to have students apply what they've learned about being "unthinkable". By watching these funny and likable characters make social mistakes, it gives kids a great opportunity to feel like an expert and identify problems and solutions. I also love the "discuss" feature of the app, where it poses questions as you watch the video. I hope to watch more Flummox and Friends episodes soon!